A Beautful Venue Complemented by some LOVE and our simple But stylish SET UP . Was a Fantastic night with a Great Crowd all have a smashing time. 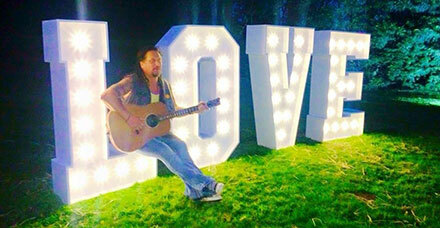 Al Dean, the Belfast Busker, performs in front of our light up love letters at last night’s wedding! Interested in our fantastic love letters? Take a look at our Light Up Letters page! 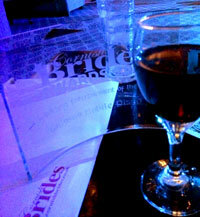 GIG9569 Cornish Brides Awards Finalist! GIG9569 has been selected as a Cornish Brides Awards finalist within the Wedding Entertainment of the Year category! 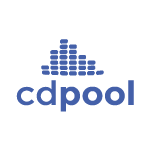 This takes into account not only the number of votes received from happy and satisfied customers, but also on the quality of the comments those customers made about us to support their vote – so a huge thank you for everyone’s votes and comments. My mate Andy popped round tonight to make a few changes to the website, lookin good! We got some great photos sent by Katie from Saturday’s 50s Party in Devon – check them out!